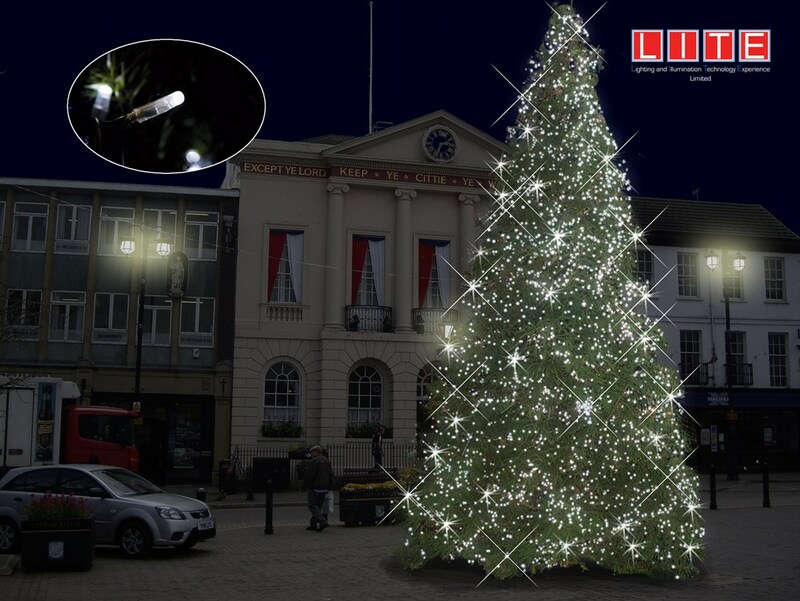 We want to bring the festive atmosphere to Ripon by adorning our iconic city centre with an artistic classical display of pure white illuminations. This project was funded on 30 Sep 2013! 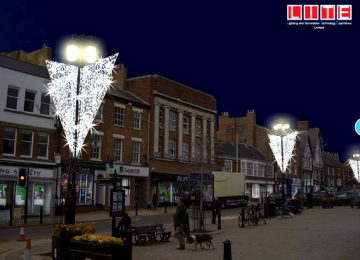 The funding for this project will allow us to create a Christmas Light display that's representative of the town's stature and quality. The Market Square is the iconic focal point of the city, and the pedestrianized area is a great space for putting on a programme of activities and entertainment. During the Christmas period this will be a pull for residents and visitors alike, and this will have a knock-on effect for all parts of the City Centre. A strong visual stimulus is essential to saturate the area with festive spirit, and festive spirit means footfall! The superior quality of the proposed lighting installation gives it longevity, and a legacy to build upon in future years. 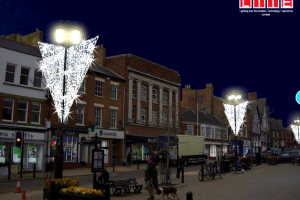 The presence of a night-time installation will give a boost to Ripon's emergent evening economy. To be installed in 2013 the funding has to be raised quickly, or we'll have to wait until Christmas 2014 for our new lights. 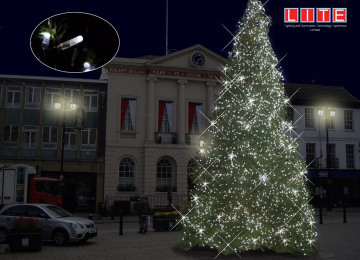 Ripon City Council have committed to earmarking money for the installation, removal and storage of these new Christmas Lights for 4 years from 2014 to 2017. 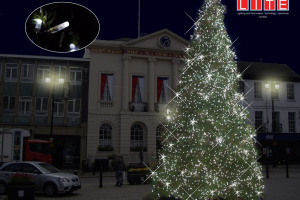 The Christmas Lights Switch-On will take place on 23rd November 2013 and is being lead by the City Development Team, working in conjunction with the Discover Ripon partners including Ripon Festivals and the Ripon & District Chamber of Trade & Commerce. We've also got an emerging programme of events and activities over the Christmas period to try to create a festive buzz. To reiterate this is the first phase of improving the Christmas Lights we have in the City and if successful we want to do more and improve Christmas Lights in other parts of the City next year. I'm Alan Weston and I am employed as Ripon's City Development Manager. In my role I am responsible for working with partners to deliver a range of projects and initiatives that help to improve and develop the City. 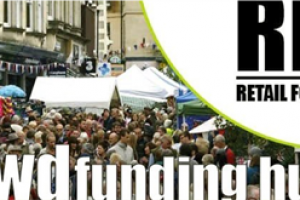 Discover Ripon brings together all of the key partners in the City to ensure that there is co-ordination between the different organisations and that we deliver the improvements that are necessary. Key partners include: the Greater Ripon Improvement, Harrogate Borough Council, North Yorkshire County Council, Ripon Cathedral, Ripon Chamber of Trade and Commerce, Ripon Ring, Ripon Civic Society, Harrogate and Ripon CVS, Community House and other organisations. 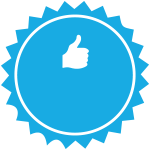 Project Delivery Manager: Alan Weston The Project Delivery Manager takes legal responsibility for receiving and spending the funds raised and ensuring the project is delivered. Contractor: LITE The team responsible for building or installing the project.